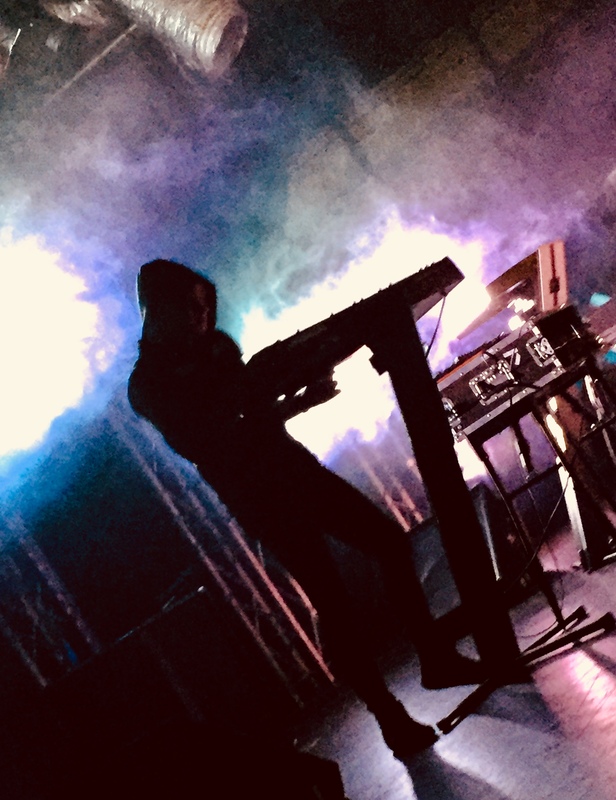 Producing dark and retro futuristic music with a strong 80’s feeling, James Kent AKA Perturbator is the considered to be the spearhead of the new synthwave revival (along with Danger, Lazerhawk, Kavinsky, and Dan Terminus). Since the project’s inception in 2012, Perturbator’s music has launched an explosion of hypnotic synthwave. With Perturbator’s music making an appearance in the Hollywood movie The Guest, the TV show Limitless and the video games Hotline Miami 1 & 2, it has reached mainstream audiences globally. 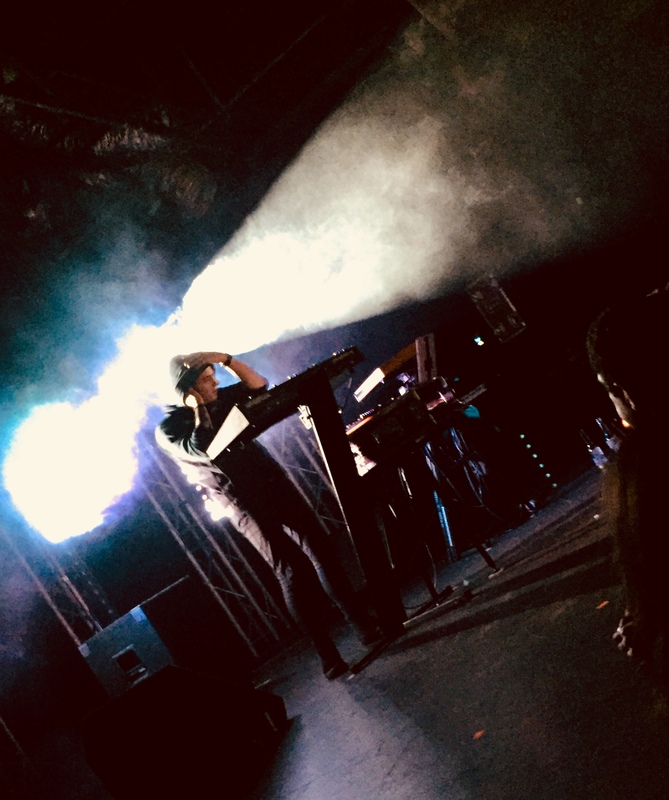 Perturbator surfed the new wave of 80’s retro revival down onto terra australis for the first time and he could not have asked for a more welcoming crowd. Heavy on 8-BIT barrage draws with influences from 80’s cyberpunk films such as The Terminator and Akira and with an emphasis on heavier songs of his oeuvre, Pertubator is a live context is an immersive, borderline cinematic experience. While his recent albums feature slower songs that could have serenaded Ryan Gosling driving around in his getaway vehicle, he creates a more volatile ambience for his live incarnations with tension building exercises and resulting drops galore, which are rooted in metal along with chugging and blast beats, much to the acclaim of his devout audience. Yes, given the fact that Pertubator is a one-man operation, there is zwangsläufig a lot of button pushing and hovering above synths and laptops involved, with visual entertainment mainly depending on the lightshow. However, James Kent channeling his alchemy in his trademark druid-esque hoodie manages to make it an engaging experience that only hints at what could be pulled is he employed more organic orchestration, i.e. a band, and vocalists. The performance was concise and dense with segues, well executed mixing and seamless transitions, eliciting a spectrum ranging from dance moves via less elegant theatrics to fist pounding.